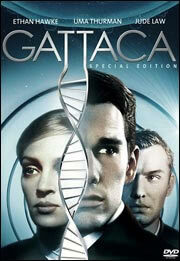 Buy Gattaca for $15.00 - Click on the Buy Now button above. A 1963 Studebaker Avanti stopped in a tunnel scene in Gattaca. 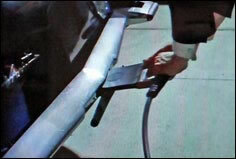 A 1963 Studebaker Avanti leaving the tunnel scene in Gattaca.